*Saved Over $14,000 in Realtor Commission. Newtown Is A Lifestyle Of Convenience.. The Recreation Center Is One Of The Best Facilities In The State And Includes: Swimming, Court Sports, Meeting & Party Rooms And Community Activities. Located In A Quiet Valley But Just Minutes From Everything. 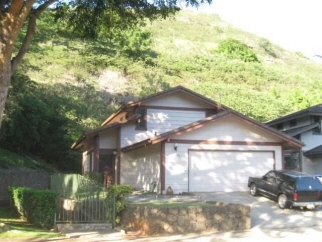 This Private Lot Has Only One Direct Neighbor With Landscaping And Mountains Surrounding The Rest Of The Home. New Flooring, Paint And Appliances. *Savings based on companies that charge a 6% list fee.